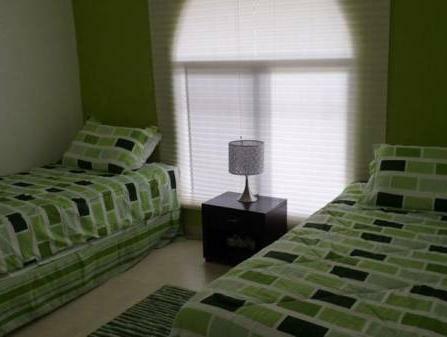 ﻿ Best Price on Posada Casa Real Panamá in Panama City + Reviews! Posada Casa Real Panamá is located in central Panamá City, just 300 metres from the Multiplaza Pacific Shopping Centre. 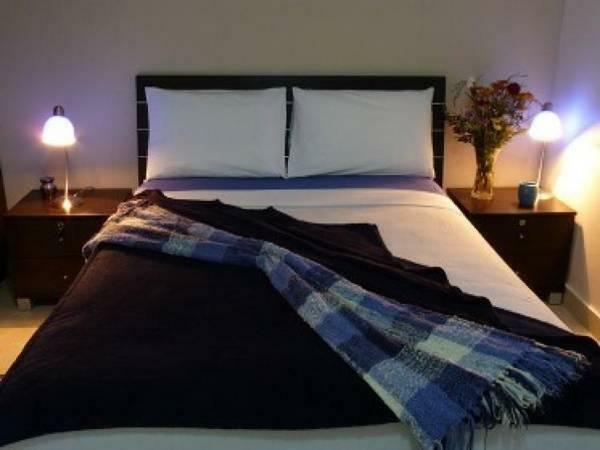 It offers air-conditioned rooms with free Wi-Fi and flat-screen cable TV. The rooms at the Posada Casa Real feature tiled floors and modern décor. Each one has a private bathroom with a hairdryer. The hotel offers a daily buffet breakfast in the dining room. There are many restaurants and bars within a 10-minute walk. Panamá City’s Old Town is a 10-minute drive from the hotel. A shuttle service is available to and from Tocumen Airport, located 20 minutes’ drive away.